Will Car Parks Become A Thing Of The Past? 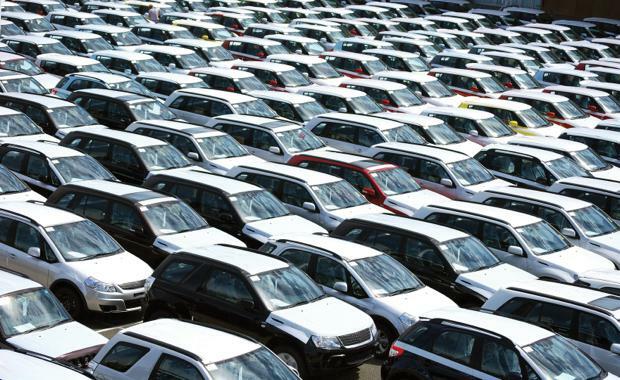 Car parks in Australia are still hot property as city councils strive to reduce the number of parking spaces in our CBDs and prices continue to rise, according to the latest research from Colliers International and Parking & Traffic Consultants, The Evolution of Car Parking. The report has found supply of commercial car spaces across Australian CBDs is very limited, with no new stand-alone car parking stations currently proposed in any of our CBDs. Fewer parking bays are also being developed within new CBD office and residential buildings, as building owners strive to provide their tenants with state of the art end of trip facilities and additional collaboration spaces in lieu of car parking spaces. Colliers International Director of Research Nora Farren said, "The majority of car spaces in Australian CBDs are used by workers. "[urbanRelatedPost][/urbanRelatedPost]"If we compare the supply of parking to demand by using a ratio of CBD car spaces to 100 workers, our largest CBDs, Sydney and Melbourne, have the lowest ratio of car parking at 12.2 and 14.2 respectively."